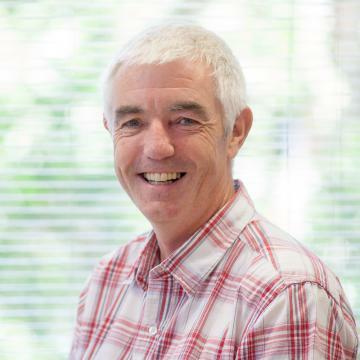 Dr Tom Tew is a nature conservationist, currently Chief Executive of the Environment Bank, a private sector company that works with planning authorities, landowners and developers to help the planning system deliver net gains for wildlife. After zoology degrees from UEA and Oxford, Tom spent over 20 years in the public sector, leading teams and programmes at local, regional, national and international scales. He led the UK Scientific Authority on International trade in endangered animals; was a Regional and then National Director at English Nature, with responsibility for England’s Sites of Special Scientific Interest (SSSI); and lastly was Executive Director and Chief Scientist at Natural England. Tom is a founding partner of an environmental consultancy and has for 10 years been the non-executive chairman of a nature conservation NGO (the Vincent Wildlife Trust). Tom is confident of the benefits that a healthy natural environment brings for both people and communities, and inspired by the difference that National Lottery funding can make to the natural environment and to people's lives. Tom is a fellow of both the Royal Society for Arts and the Society of Biology.